When my dad and I were in London a couple months ago I mentioned that I was thinking about taking July off from drinking and he actually started laughing at me. "You don't think I can do it?" I asked. Well daddio, you were wrong. For 31 days in July (and, for good measure, a couple at the end of June) I didn't consume any alcohol, not a single drop. In all fairness to my dad, however, even I thought I would have to put this particular 40 Before 40 goal off until the bitter end (like age 39 and eleven months-ish) but the moment he told me he didn't think I could do it I had no other choice but to try and prove him wrong as quickly as I possibly could. So thank you Dad, for not believing in me. The no drinking thing wasn't actually as tough as I thought it would be. In fact, there were only a couple of occasions during those 33 days when I wished I had a drink in my hand, once at a 4th of July BBQ and once during every single second of every single brunch. 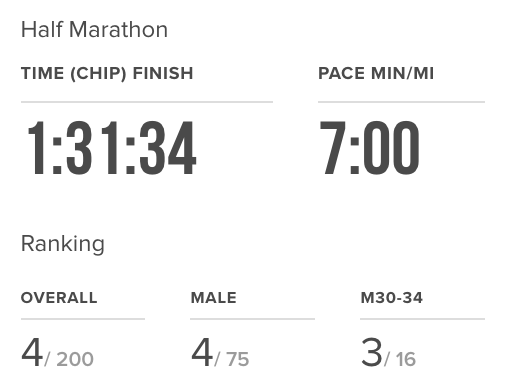 Instead of drinking/staying out late/being hung over I spent July sleeping more than I usually do, reading a lot and probably running myself into early knee replacement surgery (I logged a little over 115 miles including four half marathons over consecutive Saturdays). Even though I won't be continuing my boozelessness into August (Micky’s in town from Chicago tonight and I'll be in Provincetown next week), I'm happy I did it and, I will admit, a little bit proud of myself. The New York Times published an interview with Billy Joel today and this is from that. "I don't buy into the higher-power thing. The closest thing I have to religion is music."